The Prince is offering a hosted four day, three night exploration of Sonoma County’s Russian River Valley. Home to more than 150 growers and over 100 wineries, this 200 square mile valley in the heart of Sonoma County has sustained farmers for more than 150 years, and remains an agricultural oasis that is today one of the most prestigious wine regions of California. • Four day tour of the Russian River Valley AVA with the Prince of Pinot, Rusty Gaffney, MD, including private tours and tastings at wineries like Benovia, Kosta Browne, DuMOL, Cobb, Littrorai, Dehlinger, Papapietro Perry, J. Rochioli Vineyards & Winery, J Vineyards & Winery, Alysian, and Williams Selyem. 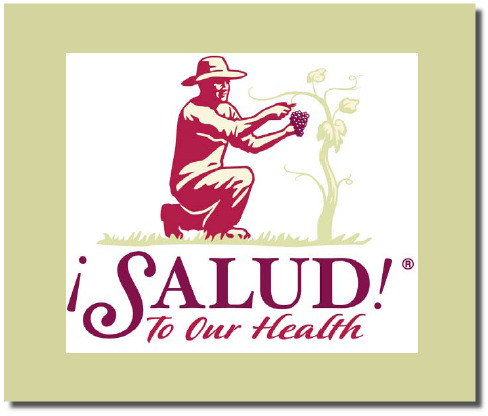 If you are unable to attend this year’s auction on November 12, 2011, you can submit a sealed bid at http:// www.saludauction.org/auction/the-oregon-pinot-noir-auction/auction-items/. Last year’s package sold for $4,500.